The Utah Olympic Legacy Foundation celebrates the spirit of the Salt Lake 2002 Olympic Winter Games to inspire active, healthy lifestyles and increase community uses of Utah’s Olympic venues. As Designated Official U.S. Olympic Training Sites, our venues are places of inspiration and accomplishment where young athletes train alongside world champions. The Utah Olympic Legacy Foundation is a non-profit 501(c)(3) organization responsible for maintaining our Olympic facilities at world-class levels and using them to provide opportunities for people of all ages and abilities to watch, learn and excel in winter sports. Maintain, operate and enhance Olympic Legacy Facilities. Engage and involve more people – especially Utah’s youth – in winter sport. Inspire, educate and entertain the public through unique and exciting public offerings. Improve the quality of youth sport and physical activity programs in Utah. Ensure long-term viability and relevance of Utah’s Olympic Legacy efforts. The Utah Olympic Legacy Foundation venues are busier than ever. The three venues have experienced over 1.4 million athlete and visitor uses. For a quick overview of the foundation and our venues, please watch our video. In 2002, Utah hosted the world for the XIX Olympic Winter Games and the VIII Paralympic Winter Games. 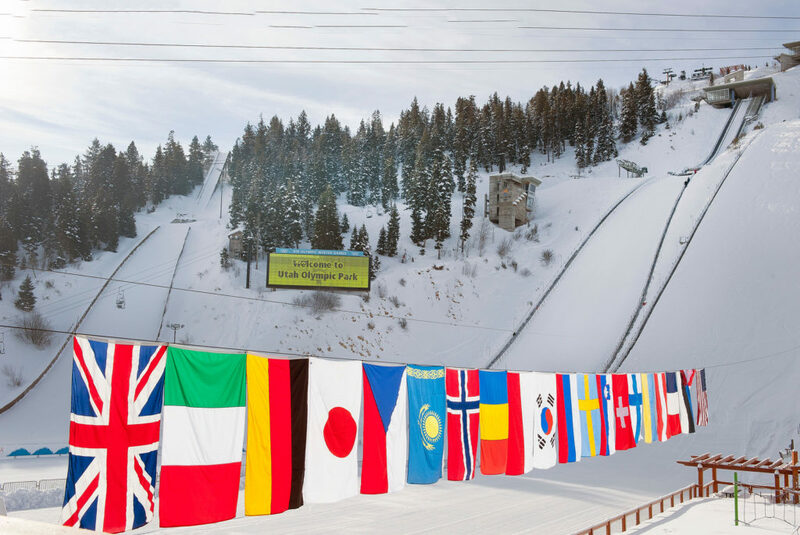 By any measure, the 2002 Games were a success – featuring 2500 Olympians representing 77 nations who came to Utah to pursue their Olympic dreams. Incredible venues and ideal weather combined to create the perfect stage for the athletes to perform at their best. the same… how will great Olympic memories transform into lasting benefits for the host community and country? The Utah Olympic Legacy Foundation was the answer to this question, created to carry on the positive impacts of the 2002 Winter Games for Utah residents and our visitors from all over the world! Inspired by the success and momentum of the 2002 Salt Lake Olympic Winter Games, the Foundation has turned its focus toward embracing, engaging and involving Utah’s youth in winter sport. 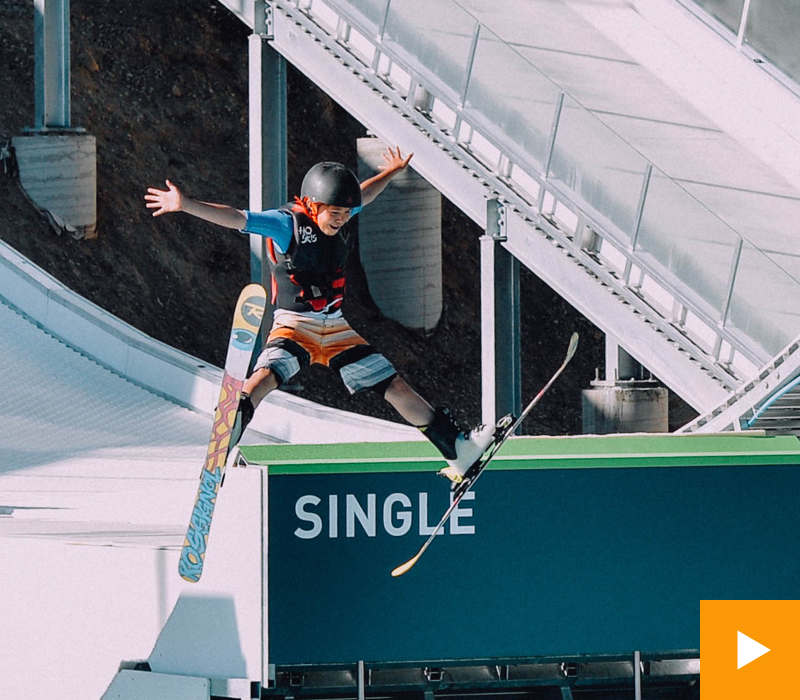 From community-based recreational camps and progression-oriented development programs to its official designation as an official U.S. Olympic Training Site at the Utah Olympic Oval and Utah Olympic Park – the Foundation represents the future of winter sports in North America. Built for the Salt Lake 2002 Olympic Winter Games, Utah Olympic Park is located in Park City, just 25 miles east of Salt Lake City, Utah. The nearly 400 acre venue houses one of only four sliding tracks in North America, six Nordic ski jumps, a 2002 Winter Games museum and a multitude of adventure activities. Utah Olympic Park is a dynamic multi-use facility focused on developing and growing participation in winter sports in the state of Utah and is an official USOC Training Site. The facility features a 31-kilometer trail system for cross-country skiing and snowshoeing in the winter and mountain biking (including mountain bike biathlon), hiking and equestrian use in the summer. In addition to the trail system, a state-of-the-art biathlon range that was used for the Salt Lake 2002 Olympic Winter Games and Paralympic Winter Games sits in a protected knoll. The target range is used for a variety of summer and winter two-sport activities. A tubing park, complete with music and lights, has a conveyor lift system and several lanes up to 1,200 feet long, allowing people of all ages the chance to enjoy the snow.